Larry has hit on hard times. His business ventures fail, and now it seems his son would rather grow up to be like his stepfather than like his own father, Larry. To make things right, Larry sets out to find a stable job and win his son back. Larry is hired as a night security guard at the American Museum of Natural History. 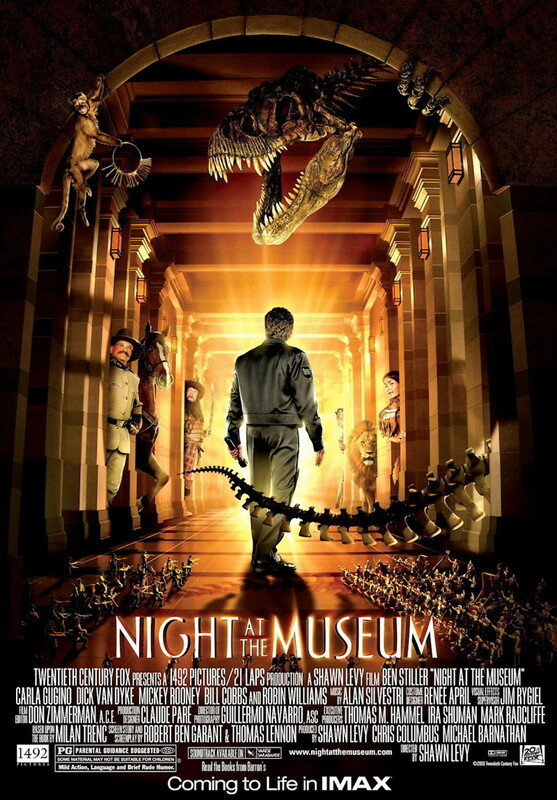 What Larry soon discovers is that the museum and all it's exhibits come to life at night. When he brings his son in to show him, he loses credibility all over again when nothing happens. Larry must find why the museum is not coming to life anymore and fix it.